Thanks to everyone who followed, liked and shared! This giveaway was a lot of fun for me! Thanks so much for all the support! Instagram follower @dcasto128 is the lucky winner of all these goodies! 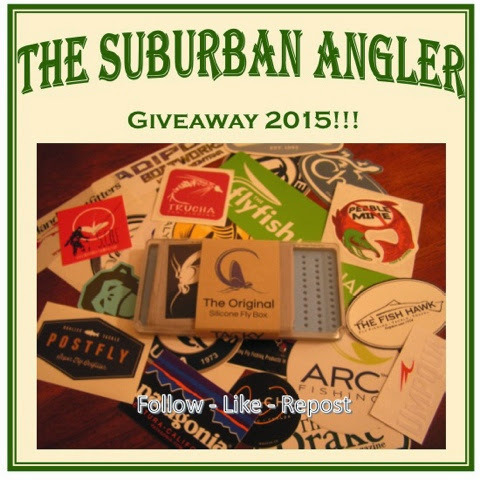 Just shoot an email with your mailing info to TheSuburbanAngler@gmail.com and I'll send it right out to you! 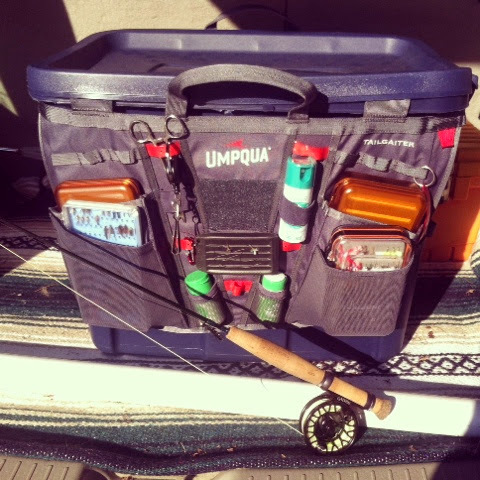 Huge thanks to Tacky Fly Box, ARC Fishing and Fly Box Outfitters for donating to the giveaway!! And thanks, too, to all the vendors I was able to get the decals from!! 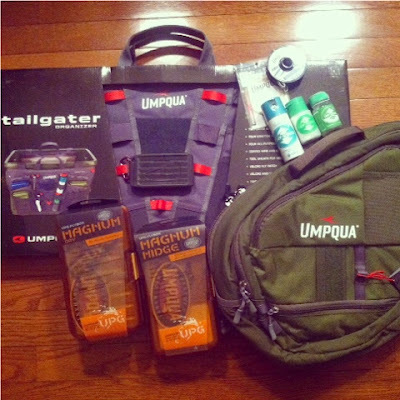 Huge thanks to the folks at Umpqua Feather Merchants for the pile of gear to test and review! If you follow me on social media then you've already seen these pictures, but I wanted to make sure and get them posted up here for those that don't. Back at IFTD I had the pleasure of meeting the folks from Umpqua Feather Merchants and I had the opportunity to check out the soon-to-be-released gear they had in the works. Fast forward a few months and I had a nice, big box waiting on the front porch full of a few pieces of that new gear that impressed me so much! 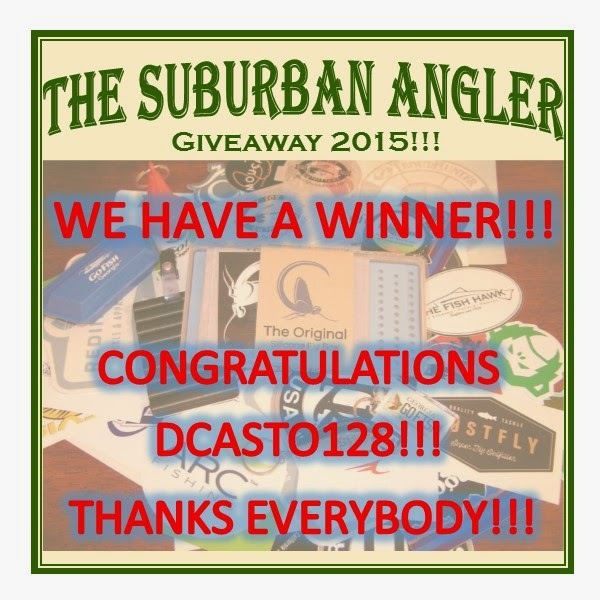 Keep an eye here on TheSuburbanAngler.com over the next few months as I do my First Cast review and follow ups. I've already mounted the Tailgater on a storage container and filled a few of the pockets and I can tell already that it's going to become a vital piece of kit for me! I hope you're all doing well and staying warm this winter! The Tailgater locked and loaded! There are still a lot of empty pockets to fill! Happy New Year!!! 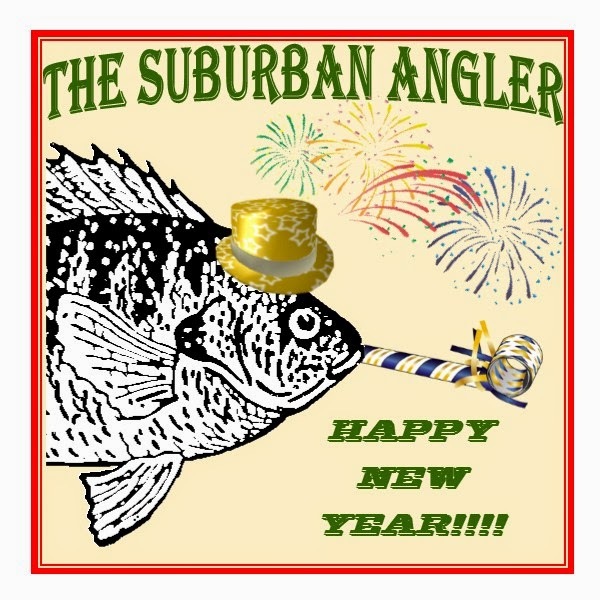 2014 was a great year for The Suburban Angler and 2015 will be even better!! We've got some big plans in the works, starting with our first giveaway, so stay tuned! Thanks for all the support in 2014 and here's to a happy, healthy and prosperous new year! !